Today was a great day at the University of Kentucky. 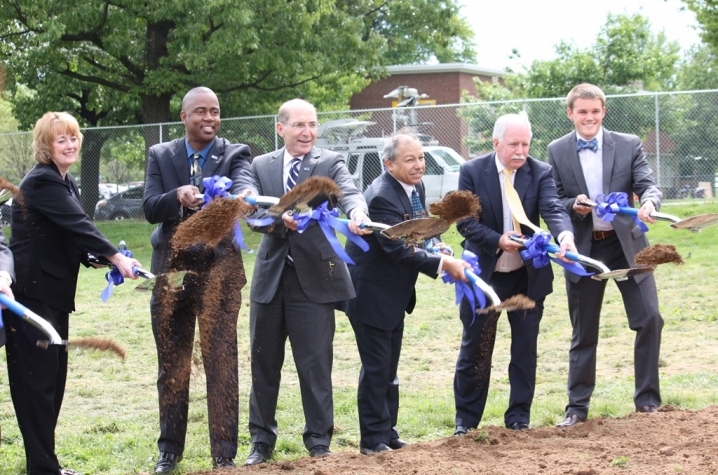 This morning we broke ground for New Central Residence Hall, the first residence hall to be built on campus since 2005 and the first building in what officials anticipate will be a multi-phase project that would revitalize UK’s on-campus housing. This housing renaissance is one aspect of fulfilling “The Kentucky Promise,” our initiative to revitalize the campus, enhance undergraduate education, offer more opportunities to young Kentuckians through scholarships and continue a nearly 150-year legacy of education, research and service to the Commonwealth. I said to the crowd this morning, "today, we are breaking ground on more than a building, we're breaking ground on a brighter future for our students, faculty and staff. Our public/private partnership with EdR is an innovative approach to managing within the new normal and moving forward in pursuit of our Kentucky Promise."